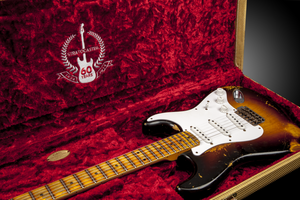 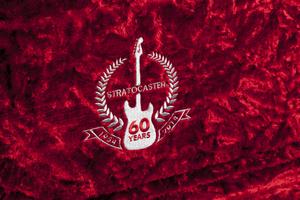 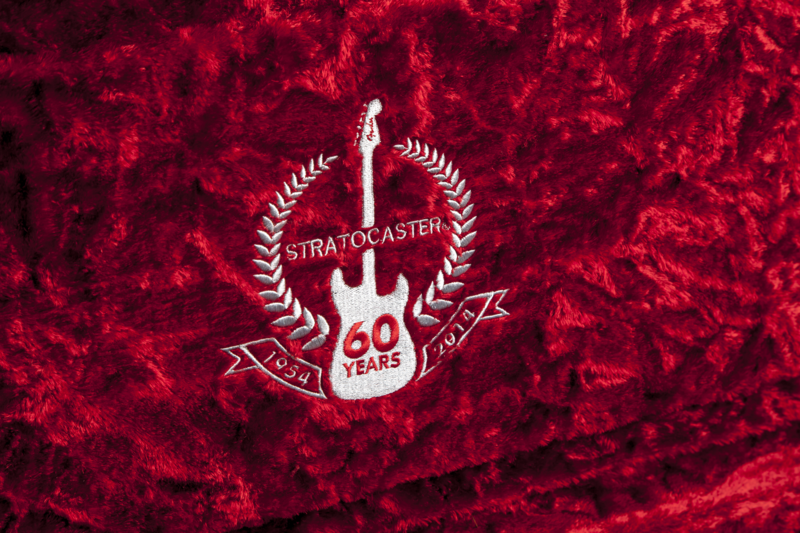 Custom Shop 60th Anniversary '54 Heavy Relic Stratocaster, STC-Shaped Guitar from Fender in the Custom Shop Stratocaster series. 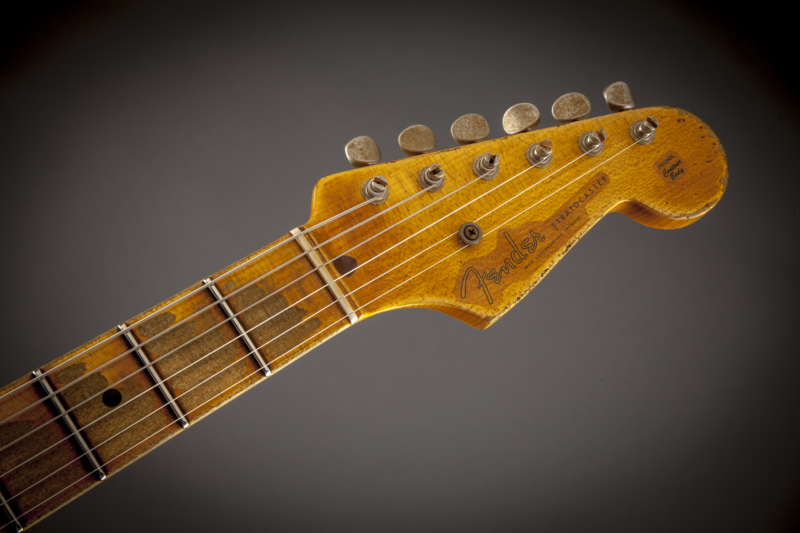 Fender introduced yesterday at the NAMM Show 2014 a 60th Anniversary model to honor the Stratocaster’s very first model year. For more info go to www.fender.com. 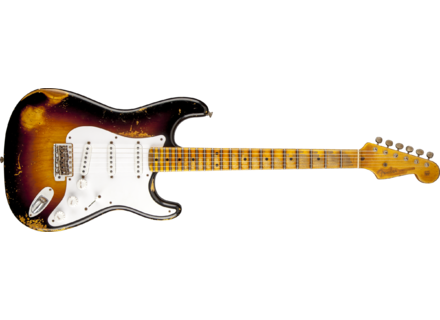 [NAMM] Nile Rodgers Tribute Hitmaker Stratocaster Fender pays tribute to Nile Rodgers with a limited edition Strat that debuted yesterday at NAMM 2014. 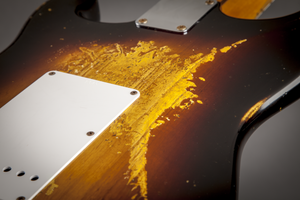 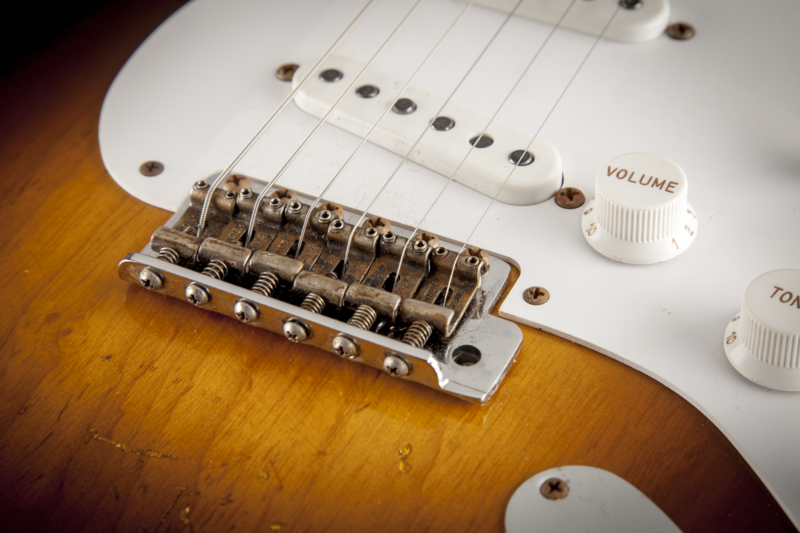 [NAMM] Fender 2014 Proto Telecaster Fender started 2014 with a new Proto Tele that premiered yesterday at NAMM 2014. 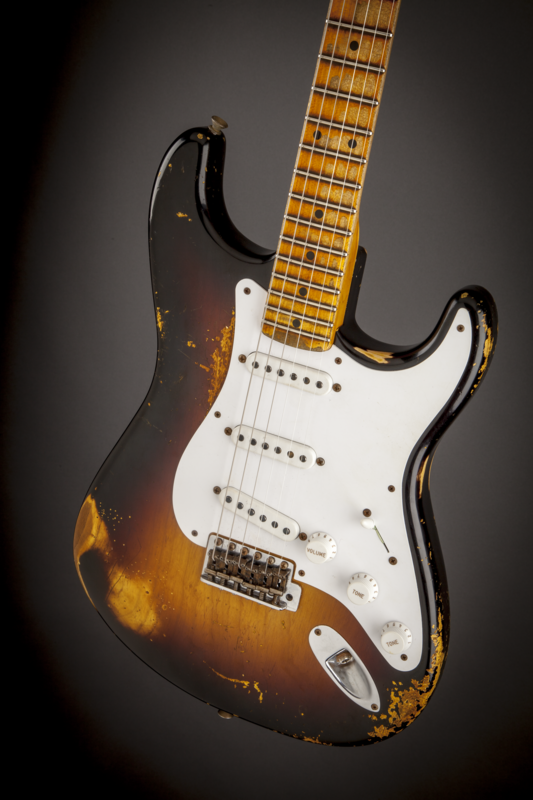 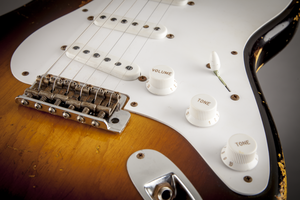 [NAMM] Fender 2014 Proto Stratocaster The Fender Custom Shop introduced yesterday at NAMM 2014 a new Proto Stratocaster.